Chuck/Blair/Nate. . Wallpaper and background images in the Nate/Blair/Chuck club tagged: blair waldorf chuck bass nate archibald. 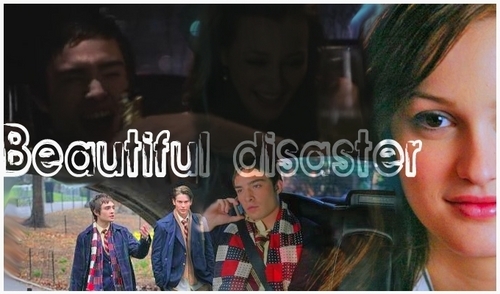 This Nate/Blair/Chuck fan art contains 肖像, 爆头, 特写镜头, 特写, and 爆头特写.